Cancer may have started the fight, but it’s time we finish it. Every one of us knows of a family member, friend, or colleague who has been affected, or we may have been personally affected by cancer. Our goal at MedSource is bigger than one person, or one even company. Our goal is to help save lives by bringing cutting edge therapies to patients that need them. At MedSource, each employee plays a critical role in working with biotech and pharmaceutical companies towards the overall goal of getting oncology, neurology and rare disease therapies to market. Today, on World Cancer Day, our focus is no different. As part of the life sciences sector, we have the opportunity to participate in studies with the hopes of changing the quality of life for people around the world. Together, we are part of something larger. Thank you for joining us today and every day to stand up for a world less burdened by cancer. 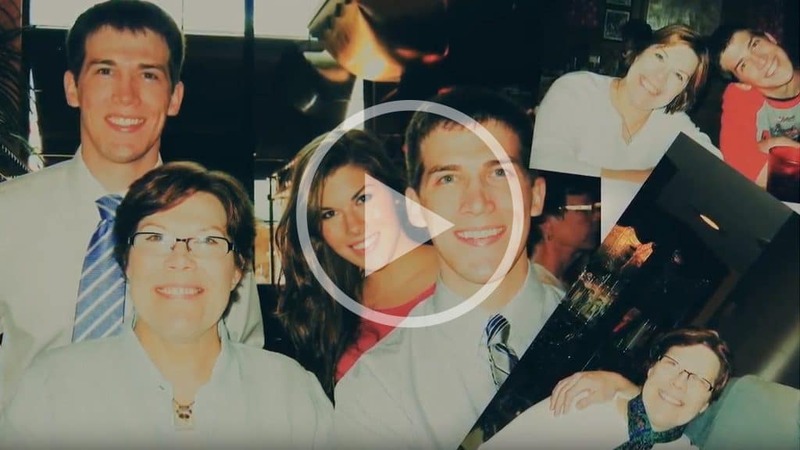 We invite you to take a moment to hear a story of how cancer and the search for a cure has impacted the life our one of our colleagues, Frank. This is just one an example of why MedSource exists and why we proudly stand beside those impacted by cancer and those making an impact in the global fight against cancer.